Sometimes our fellows make the news — either for their research or for personal prestige. After a governmental promotion, our ‘Dual Career’ GPAC² fellow Camilo Carrillo Purin was interviewed on Peruvian national TV and radio. We caught up with Camilo and asked him about his work-life balance. 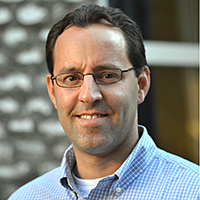 You were recently promoted to Director General of Educational Infrastructure at the Ministry of Education in Peru. What does your daily job look like and what are your responsibilities? CC: My office is responsible for designing and planning the policy of educational infrastructure within the Ministry. Essentially, that means developing the National Infrastructure Plan for Education, which will define the needs and priorities of public investment in schools for the next 10 years. It also includes the options for financing that investment, including use of public-private partnerships to invest in infrastructure. Another responsibility of the office is to set up infrastructure standards, for example the number of square metres per student, design of schools, number of laboratories per school level, etc. In your PhD research, you study the impact of public training programmes on teacher performance. You use a large dataset of Peruvian schools. How does your PhD relate to your role and vice versa? CC: Even though my PhD topic is not strictly related with the office’s responsibilities, it’s very important for me to develop my research because I need to understand the other programmes of the Ministry. We have to consider that almost 10% of the public budget is given to this Ministry and when you design educational infrastructure policies you must know what is happening with the pedagogical interventions (like the training programme). Only a broad view of all the ministries’ interventions will allow me to design a proper plan for the next 10 years. There is a benefit for my PhD in the sense that having bigger responsibilities makes me feel better prepared to solve problems and manage my time. The real difficulty of this kind of GPAC² PhD is to manage your time and be consistent and focused on your objectives. Of course it’s difficult to spend some Saturdays and every Sunday working on my papers (although it can also be funny, like when people in my Starbucks “office” ask why I was not there last Sunday!!). But when you know what you want and you are clear that you need the PhD experience to achieve your professional and personal goals, things get easier. You were promoted while enrolled on the GPAC² programme. Your new job entails new responsibilities and will likely absorb more time. How do you manage to combine your studies with this new job? CC: I focus on my day job Monday-Friday and use the weekends for my research. 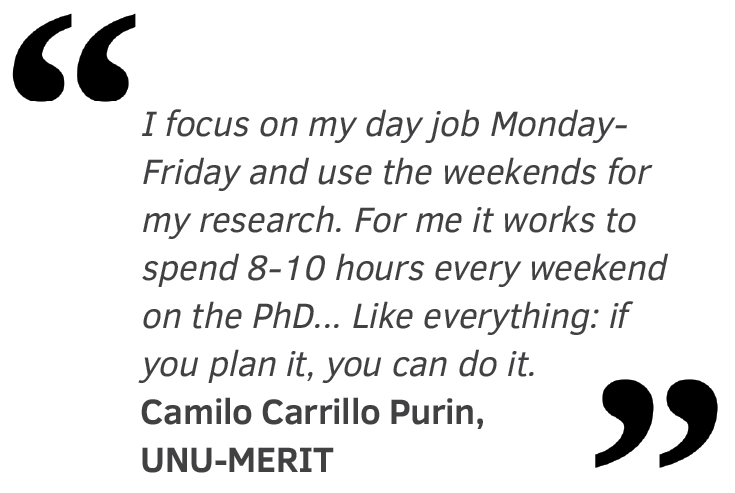 For me it works to spend 8-10 hours every weekend on the PhD. You’ll need to sacrifice some things from your weekend but it’s also very important to take time for things that relax you. In my case it’s soccer every Wednesday night and Saturday morning. If you manage your time it’s possible to go out with friends and do other things you enjoy. Like everything: if you plan it, you can do it. Finally, something I think helps a lot is to be in Maastricht every six months. For me it works because it obliges me to have a deadline to send my thesis chapters on time. 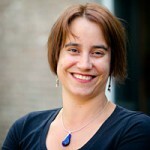 Dr. Mindel van de Laar is PhD director of the dual career PhD programme in Governance and Policy Analysis (GPAC2) at UNU-MERIT and its School of Governance (Maastricht University). She also manages research and training projects, including the Evidence-Based Policy Research Methods (EPRM) course, the Community of Learning for Africa project (COLA), Surf project “Smart Choices and Smart Tools” and the ISPS programme in Social Protection.